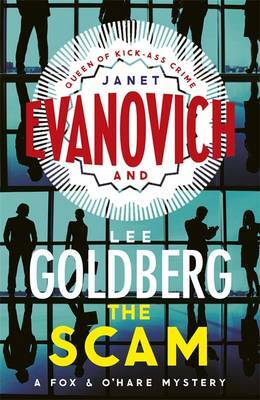 The fourth book in the fast-paced, action-packed Fox and O'Hare series from Janet Evanovich, No. 1 bestselling author of the blockbuster Stephanie Plum novels, and Lee Goldberg, bestselling author of the Monk series, and co-author of THE HEIST, THE CHASE and THE JOB. 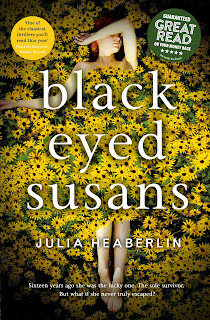 Julia Heaberlin grew up in Decatur, Texas, a small town that sits under a big sky. It provided a dreamy girl with a great library, a character behind every door, and as many secrets as she'd find anyplace else. An award-winning journalist, she has worked as an editor at the Fort Worth Star-Telegram, the Dallas Morning News and the Detroit News. 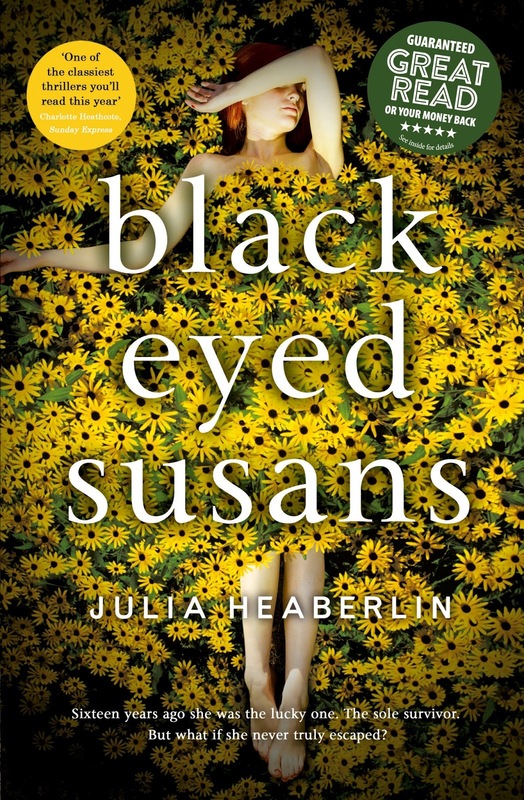 Black-Eyed Susans is her third psychological thriller set in Texas. She lives near Dallas/Fort Worth with her husband and has a son who attends the University of Texas at Austin. She is currently at work on her next novel of suspense. 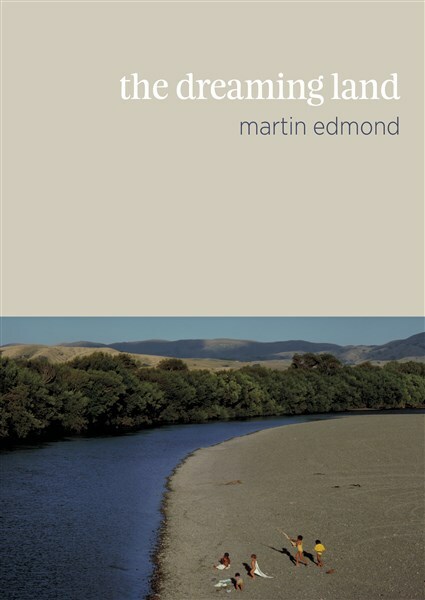 In the evocative prose that makes him one of our finest writers, Martin Edmond recalls his experiences of growing up in rural New Zealand in the 1950s and 60s. The son of schoolteachers, Edmond’s early life was shaped by his father’s developing career and the moves it dictated: from Ohakune, to Greytown, to Huntly, to Heretaunga. The Dreaming Land shows us the making of a thinker and a writer. Edmond documents the people, locations, and events that made a lasting impression on him, and maps the development of his mental landscape – a landscape marked by curiosity, empathy and the capacity for acute observation. It is a book that is at once personal and universal, charting formative moments yet filled with details that resonate more broadly. The Dreaming Land pushes at the boundaries of what can be remembered to create a narrative which absorbs, illuminates and enchants. 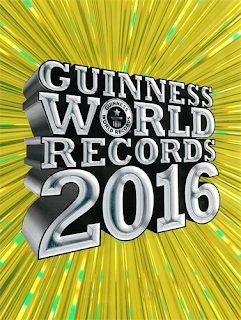 The world's biggest-selling annual is back and bursting with thousands of amazing new records! Last year, the diamond anniversary edition was the Christmas #1. This year, the publishers are building on that success to bring an all-new design, thousands of exciting new and fully updated records, and exciting new photography from around the world. The 2016 edition is the most ambitious yet! Julie Schumacher became the first female winner of the Thurber prize for American humor on Monday night, taking the prize for her epistolary novel Dear Committee Members. It was destined to be a historic night for the nearly 20-year-old award; all three of this year’s finalists were women. Schumacher’s winning novel depicts a midwestern professor whose life is glimpsed through the seemingly endless number of recommendation letters he is asked to write for colleagues, students and near strangers. While the book is technically fictional, Schumacher is herself a creative writing professor at the University of Minnesota, and, during her reading at the award ceremony, described the main character’s office as “bearing an odd resemblance to the building in which I work”. He has written it over many months as he recovers from serious injuries sustained in a city-wide catastrophe. He has written so he can remember the street where he lived, home to a cavalcade of interesting people, singular shops, and curious stories. He has written so he can remember the summer before he was injured, the last days of a vanished world. Kate De Goldi is one of New Zealand's most loved authors, whose short fiction, novels and picture books engage children, teenagers and adults alike. The author of the phenomenal The 10 PM Question, which has been published extensively overseas, she is a two-time winner of the New Zealand Post Children's Book of the Year Award. 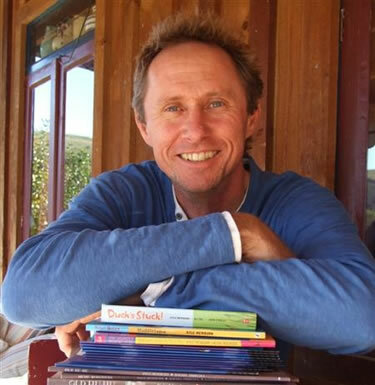 The 10 PM Question won Book of the Year and Best Young Adult Fiction in the 2009 New Zealand Post Children's and Young Adults' Book Awards, was a runner-up in the 2009 Montana NZ Book Awards, and won the Readers' Choice Award. It was a finalist in the LIANZA Children's Book Awards for the Esther Glen Award, was shortlisted for the Nielsen BookData NZ Booksellers' Choice Award, and was selected for the 2009 edition of the prestigious international catalogue The White Ravens. 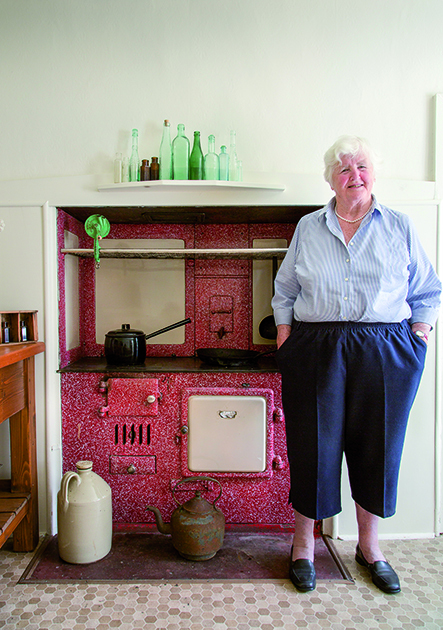 In 2010 De Goldi was awarded the Creative New Zealand Michael King Writers' Fellowship to research and write a book on children's book collector, Susan Price. She has a regular spot reviewing children's books on Saturday Mornings with Kim Hill on National Radio. 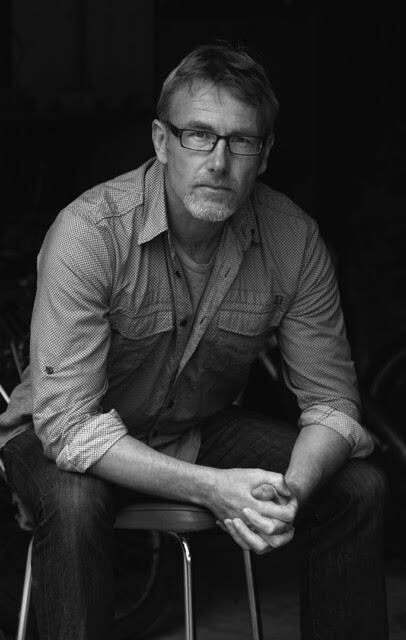 De Goldi has won numerous awards, including the Katherine Mansfield and American Express awards for short stories. She has held several major fellowships, including the 2010 Michael King Fellowship, and in 2001 was made an Arts Foundation Laureate. In 2011 she was winner of the Storylines Margaret Mahy Medal and Lecture Award, which is awarded for an outstanding contribution to children's literature. That same year she won the 2011 Corine International Book Prize Young Readers Award, which is awarded to German and international authors 'for excellent literary achievements and their recognition by the public'. The Hairy Maclary Treasury is the complete collection of Hairy Maclary's mischievous and mad adventures, which children will love to read and listen to over and over. It is a stunning hardback, a real treasure indeed. 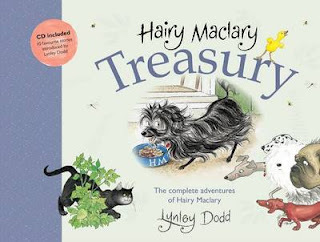 Hairy Maclary from Donaldson's Dairy; Hairy Maclary's Bone; Hairy Maclary Scattercat; Hairy Maclary's Caterwaul Caper; Hairy Maclary's Rumpus at the Vet; Hairy Maclary's Showbusiness; Hairy Maclary, Sit; Hairy Maclary and Zachary Quack; Hairy Maclary's Hat Tricks; Hairy Maclary, Shoo. I trim and I trim and still the hair growsway past my knees, down to my toes ...Nothing that Mister Spears tries can stop his ear hair growing - not even wearing a motorcycle helmet! Then a flash of inspiration brings the answer, one that leads to a big change in life for him and his cute cat Tiger. 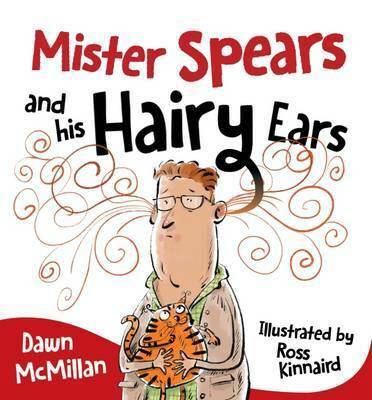 Another hilarious story from McMillan and Kinnaird Mister Spears and his Hairy Ears blends rhyme, humour and (hint) the birth of a rock star with delightful colour illustrations. 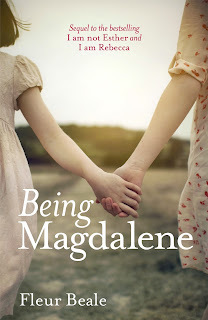 Being Magdalene - Fleur Beale's gripping sequel to the award-winning YA novels I Am Not Esther and I am Rebecca. The gripping sequel to the award-winning and bestselling YA novels I Am Not Esther and I am Rebecca. In this breathtaking follow-up to I am not Esther and I am Rebecca, Fleur Beale revisits the Pilgrim family and its closed religious community, The Children of the Faith. Four years have passed since Rebecca ran away. The community simmers with tension and rumours of an approaching split, and life has become terrifying for Rebecca's remaining siblings as Elder Stephen seizes any chance to take revenge on them. Twelve-year-old Magdalene lives in fear that her strong-willed little sister, Zillah, will be his next target. The girls have run out of people who can protect them. To Zillah their path is clear but Magdalene is torn. How can she cause more hurt and shame for her parents? But, equally, how can she face a life with no freedom to be herself? And another question scares her most of all. Without the elders' suffocating rules that tell her how to live, who would Magdalene be? 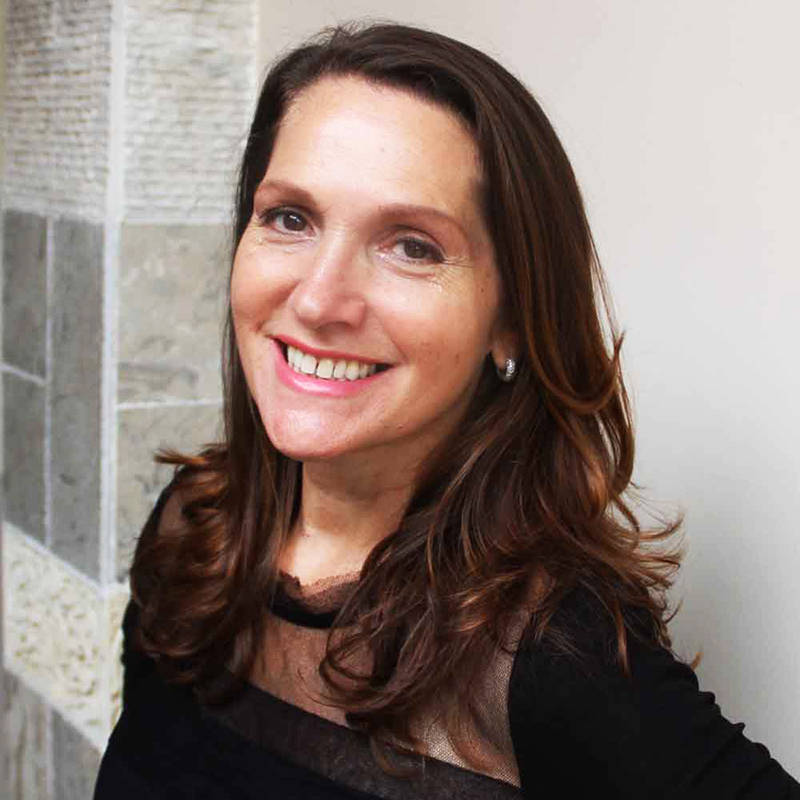 Fleur Beale is the author of many award-winning books for children and young adults — she has now had more than 40 books published in New Zealand, as well as being published in the United States and England. 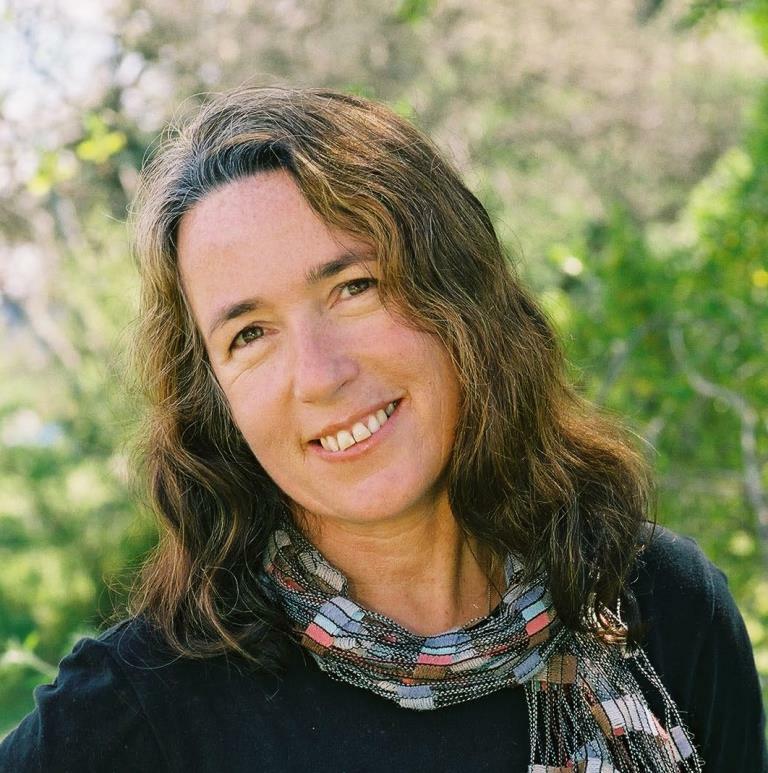 Beale is the only writer to have twice won the Storylines Gaelyn Gordon Award for a Much-Loved Book:with Slide the Corner in 2007, and I Am Not Esther in 2009. 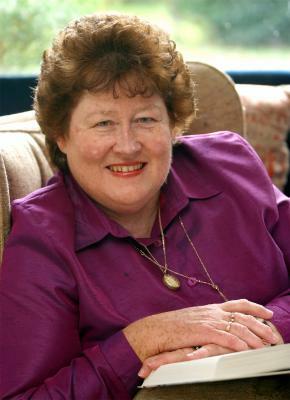 She won the Esther Glen Award for distinguished contribution to children's literature for Juno Of Taris in the 2009 LIANZA Children's Book Awards. Fierce September won the YA category in the 2011 NZ Post Children's Book Awards and the LIANZA Young Adult Award in 2011. 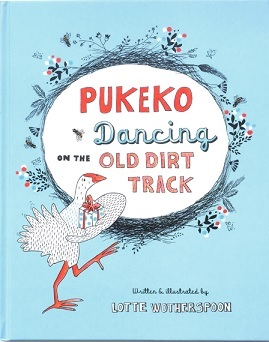 In 2012 she won the Margaret Mahy Medal for her outstanding contribution to children's writing and in 2015 she was made an Officer of the New Zealand Order of Merit. In 1999, Beale was Dunedin College of Education's Writer in Residence. A former high-school teacher, Beale lives in Wellington. "Magical." 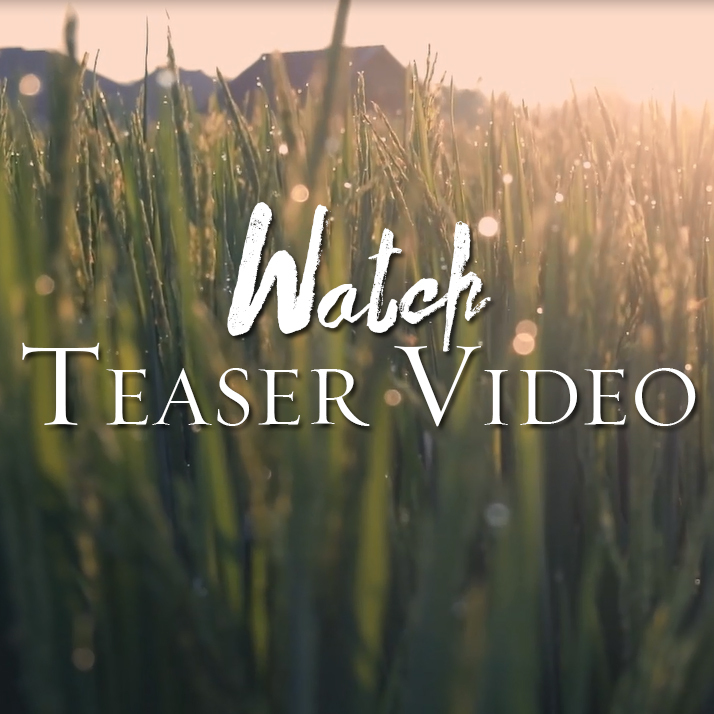 It's the single word we keep hearing in relation to Ubud Writers & Readers Festival, and it's something we've captured a little taste of in our teaser video. Watch, and enjoy. This week's eNews focuses on our unmissable array of Special Events, the most satisfying way to spend quality time with our stellar line-up of sweet talkers and smooth writers. Sit down with the likes of Mpho Tutu, Michael Chabon, Anuradha Roy, Nia Dinata, Christina Lamb, Teju Cole, Anchee Min, Xinran, Eka Kurniawan, Álvaro Enrigue, Seno Gumira Ajidarma, The Wheelers and many, many more. 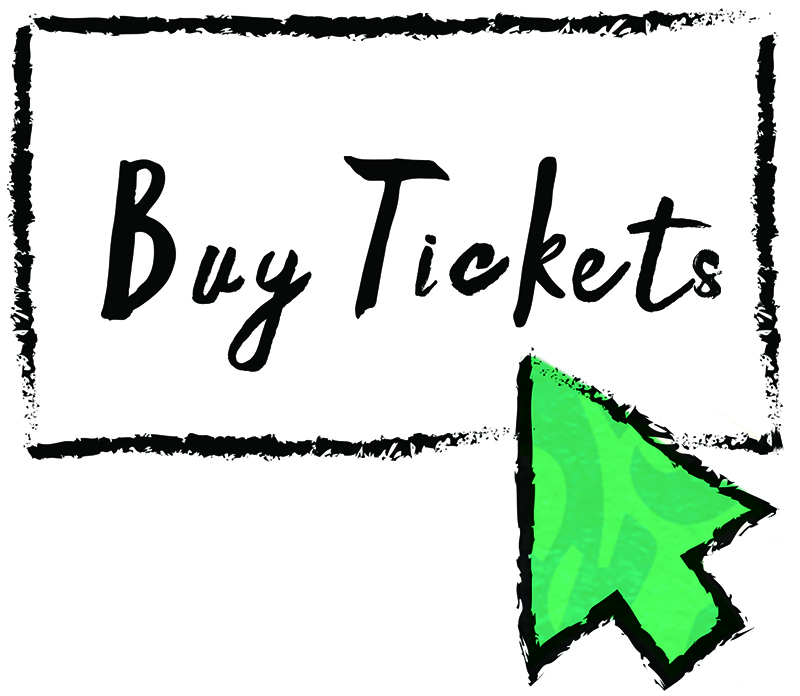 With just under a month till the Festival kicks off, don't forget to purchase your 4-DAY PASS and gain access to 85+ Main Program sessions;1-DAY, Student, KITAS and for the first time ASEAN discount Passes are also available. 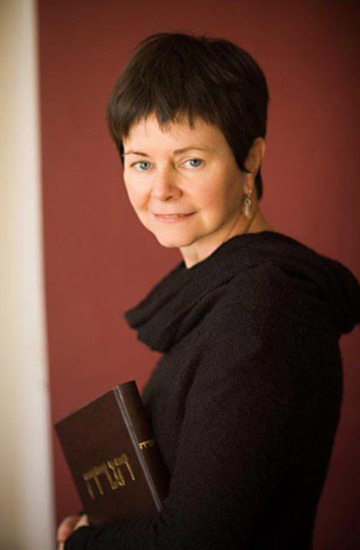 WORD Christchurch and Bookenz, in association with Hachette NZ, are proud to present an evening with Pulitzer prize-winning writer Geraldine Brooks, in conversation with Morrin Rout. 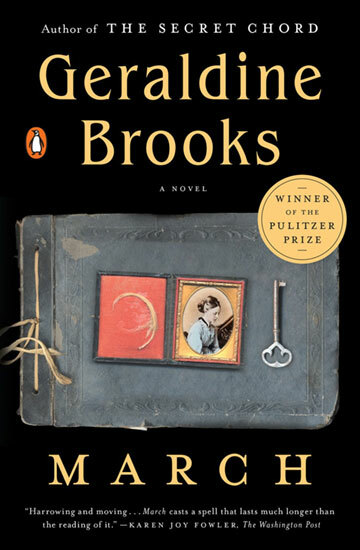 With more than two million copies of her novels sold, Australian-American author and journalist Geraldine Brooks has achieved both popular and critical acclaim. She has worked for the Wall Street Journal, where she covered crises in the Middle East, Africa and the Balkans. In 2006 she was awarded the Pulitzer Prize for fiction for her novel March, which imagines the life of the patriarch of Louisa May Alcott’s beloved classic Little Women, who leaves behind his family to aid the Union cause in the Civil War. 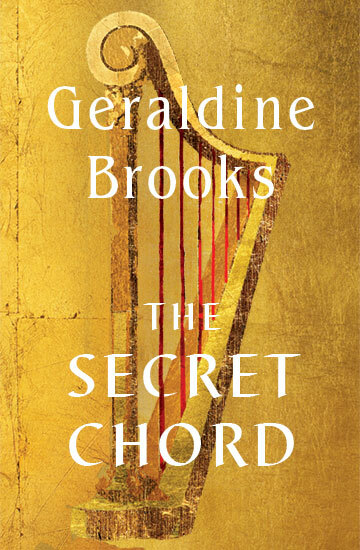 Full of drama and richly drawn detail, Brooks’ new novel The Secret Chord is a vivid story of faith, family, desire and power that brings the legend of King David magnificently alive. More information. and to book, visit Dash Tickets. Pop in unexpectedly for a piece of her legendary shortbread and you won’t find this feisty octogenarian sitting with her feet up. One of life’s great enthusiasts, gardening has remained Madge’s grand passion and she's certainly not planning on hanging up her garden trowel any time soon. ‘I love it. I'm obsessed with it. It takes a brave person to try and prise me away from my garden,’ laughs Madge. 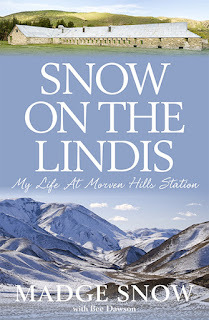 Morven Hills is one of New Zealand's most well-known high-country stations — once an enormous 400,000 acres. The great stone woolshed is one of New Zealand's instantly recognisable farm buildings and is one of the largest shearing sheds in the country at a whopping 34 stands. 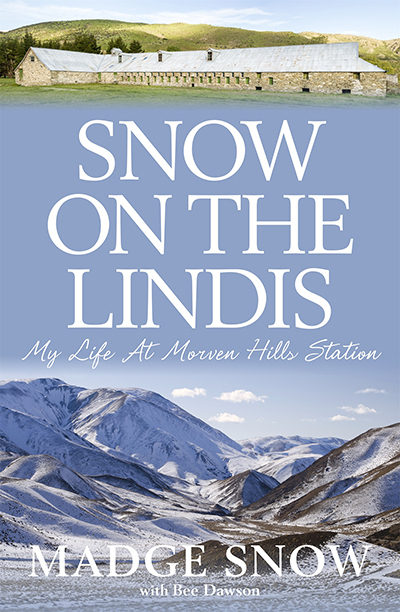 Madge grew up on Malvern Downs, her parents’ 14,500 hectare station which was once part of the great Morven block. As a young school leaver, Madge met Max ('it was love at first sight') and they married soon after she returned from a trip abroad with her mother. This is Madge's delightful and very personal story of domestic station life ruled by the changing seasons and cycles, how the times have changed, and of fond memories that will never fade. The Eric Carle Honors – the annual awards ceremony and art auction – turned 10 this year. The occasion was also an opportunity for guests and presenters to reflect on the life of Barbara (Bobbie) Carle, who founded the museum with her husband, Eric. The evening, which honored four individuals who help encourage a love of picture books, was dedicated to her memory. D’Arcy Writers’ Residencies on Waiheke for 2016.